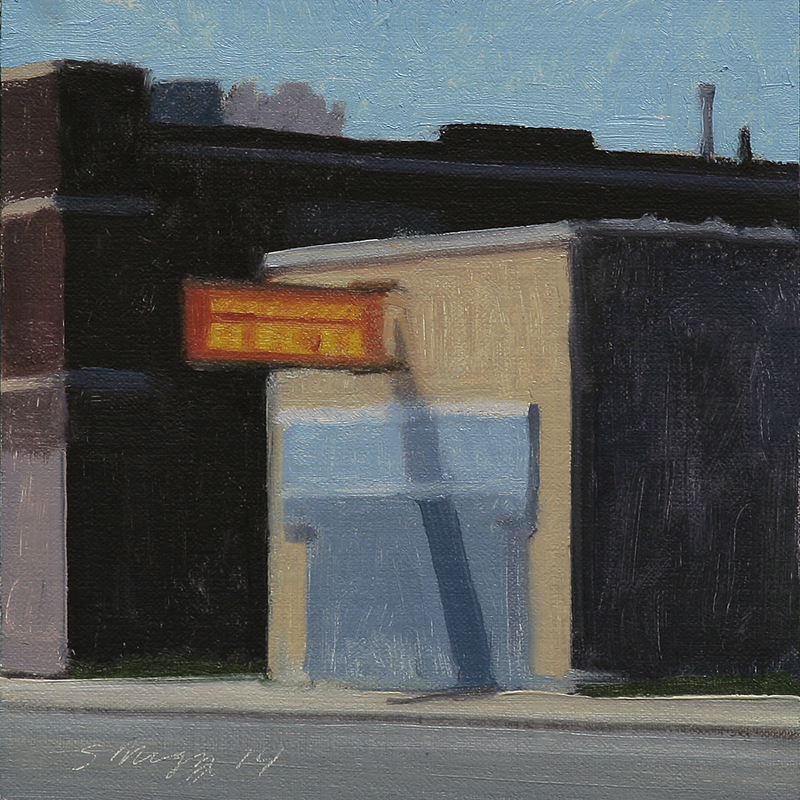 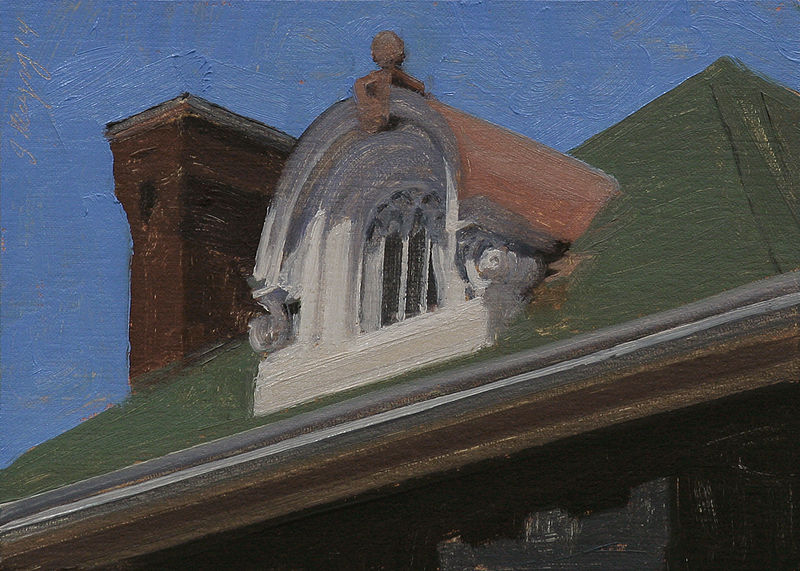 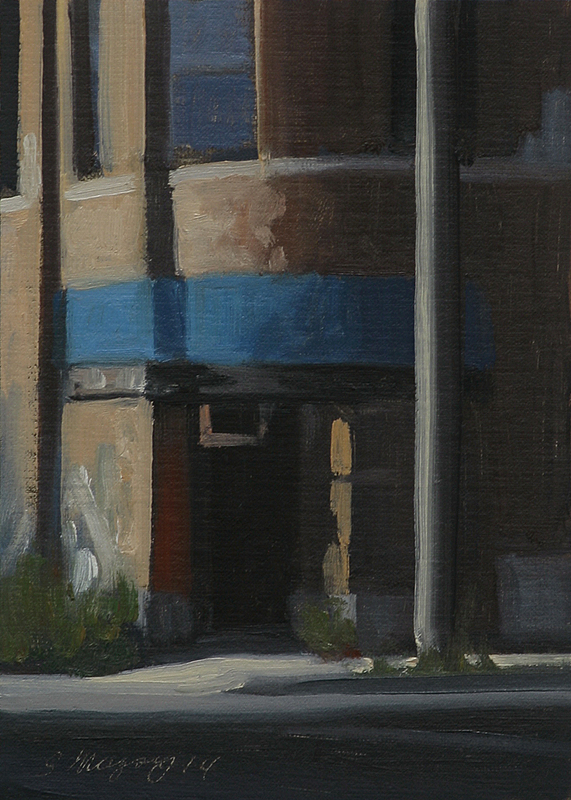 This urban landscape painting is a view of late evening light on buildings at the corner of W. Forest Ave and Cass Ave. 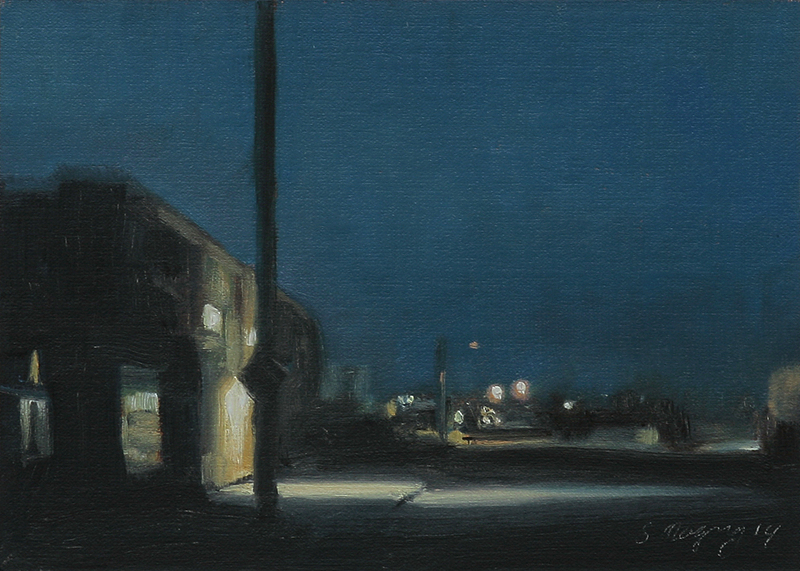 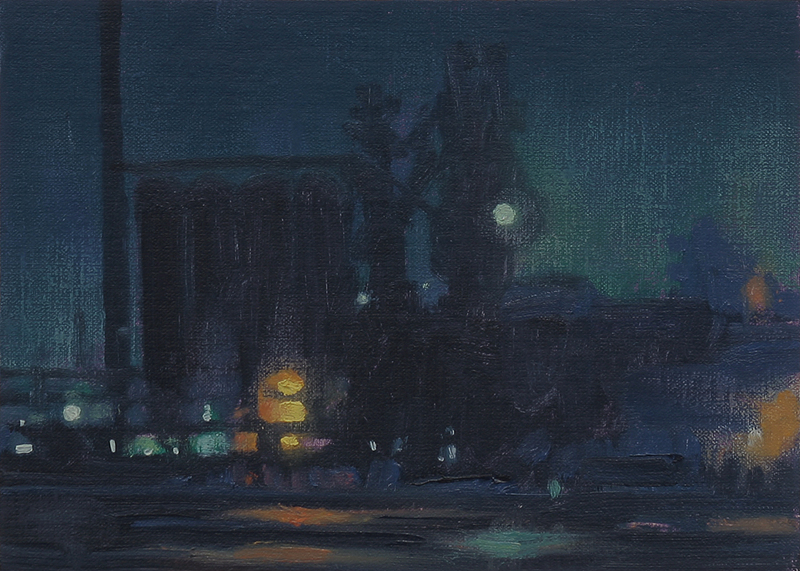 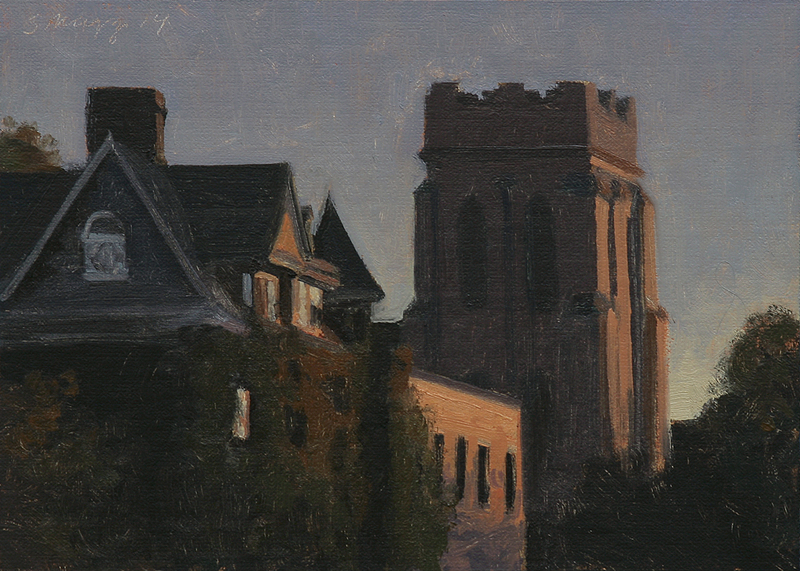 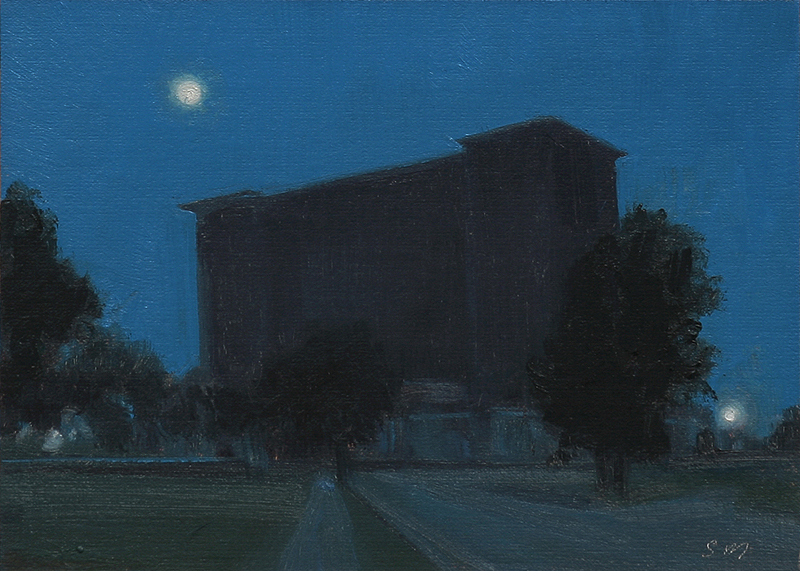 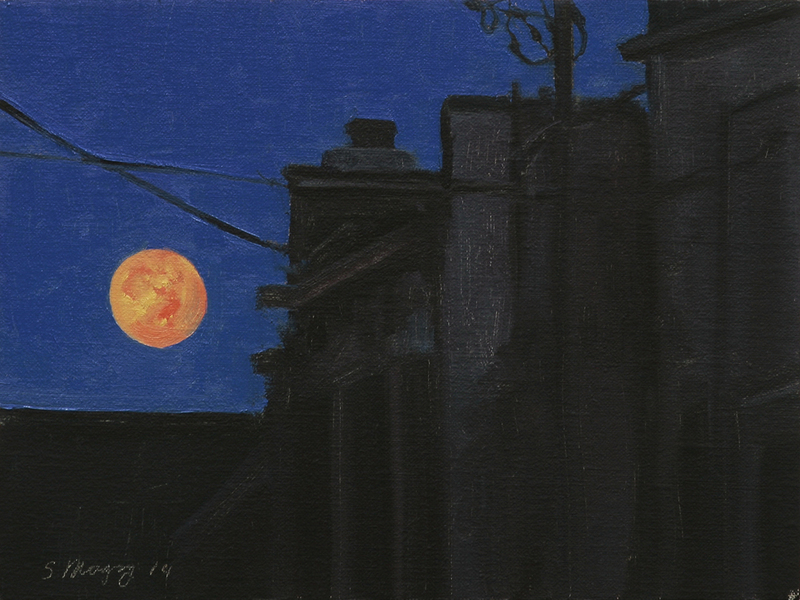 I have been enjoying this series of evening and nocturne paintings. 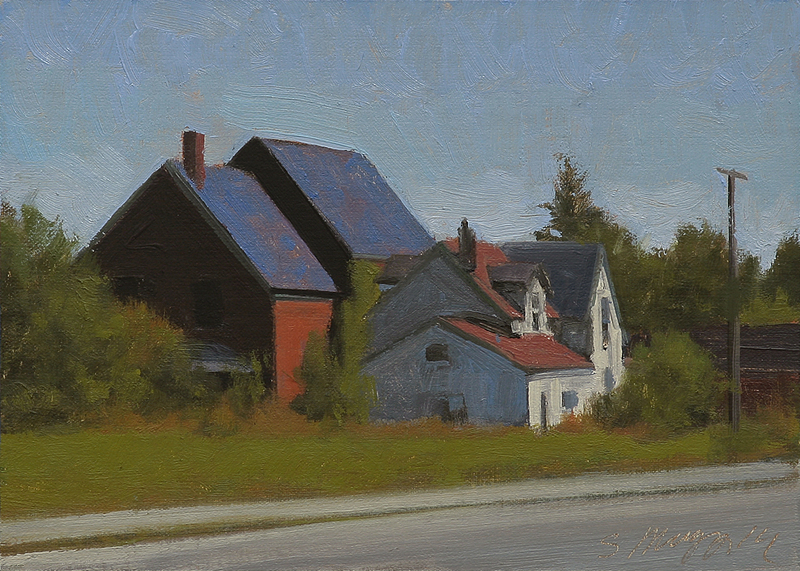 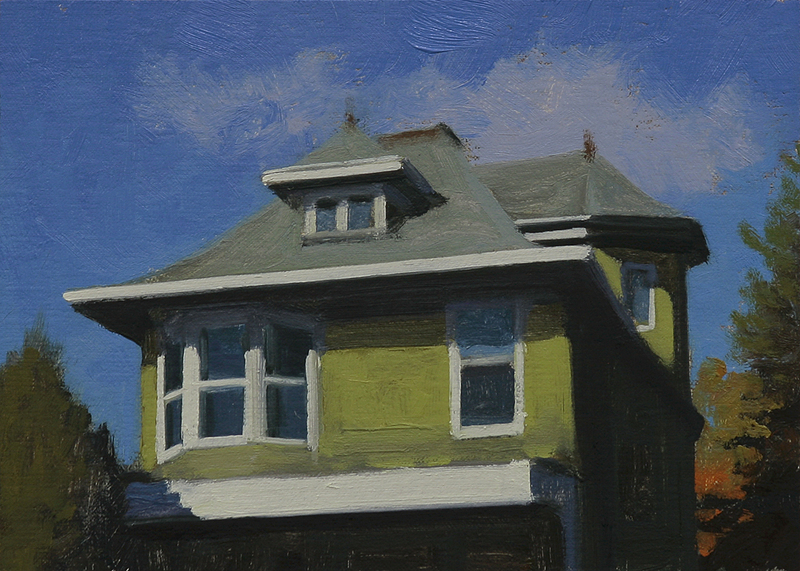 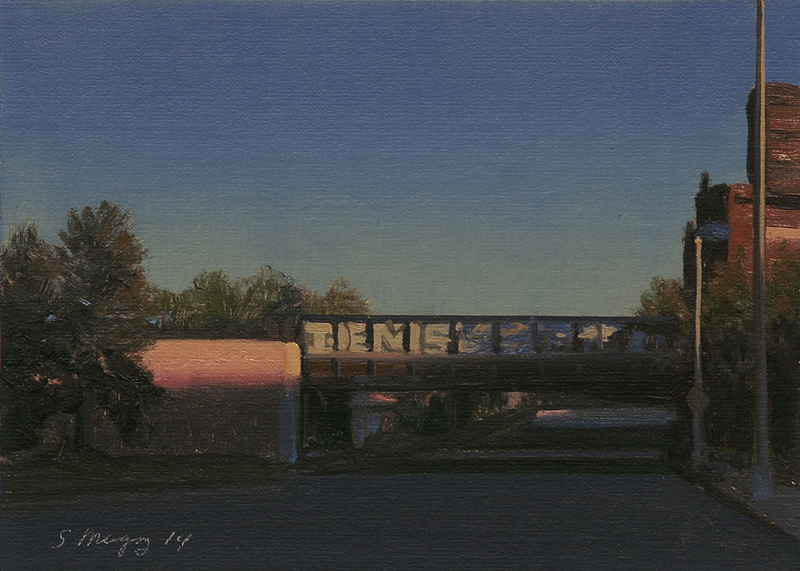 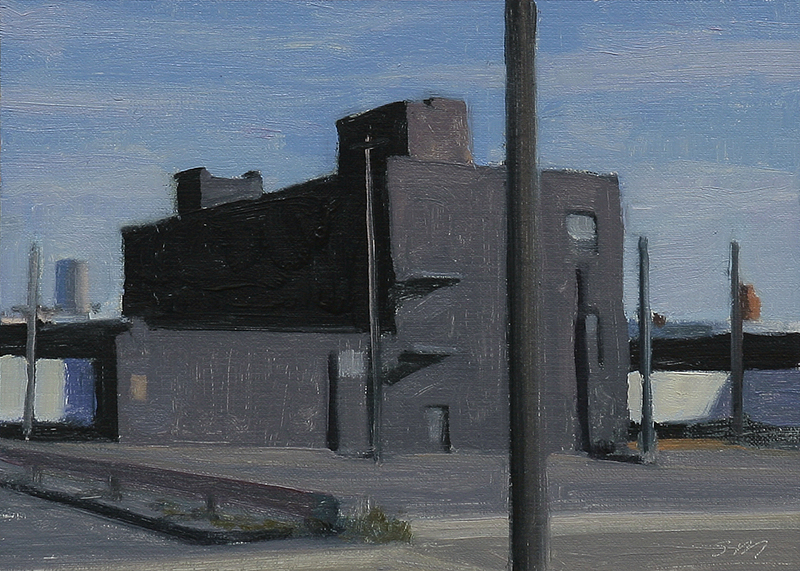 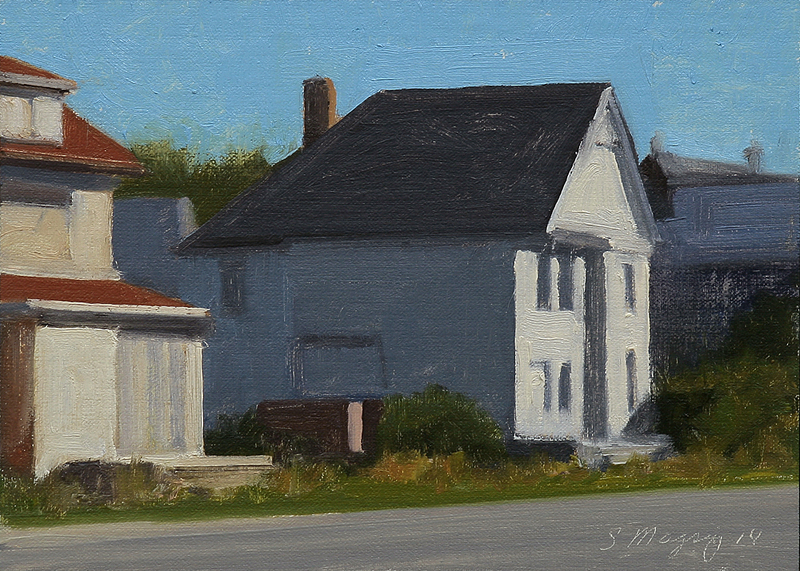 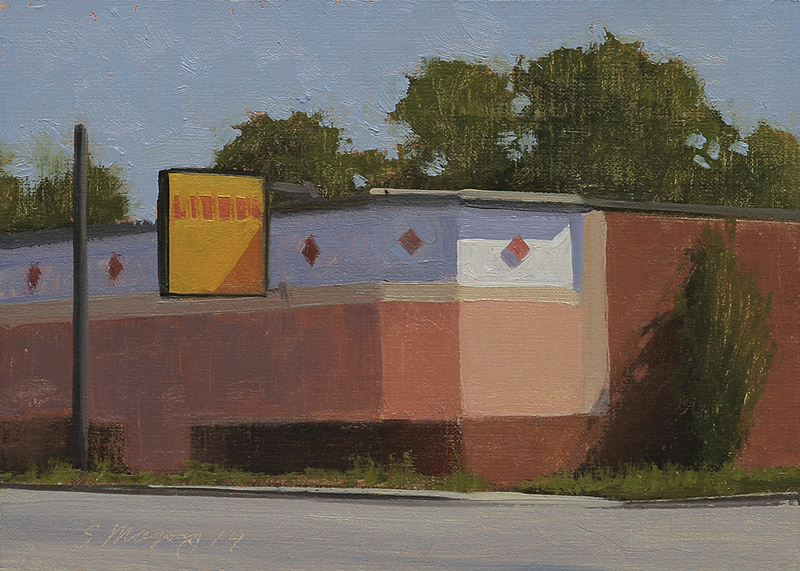 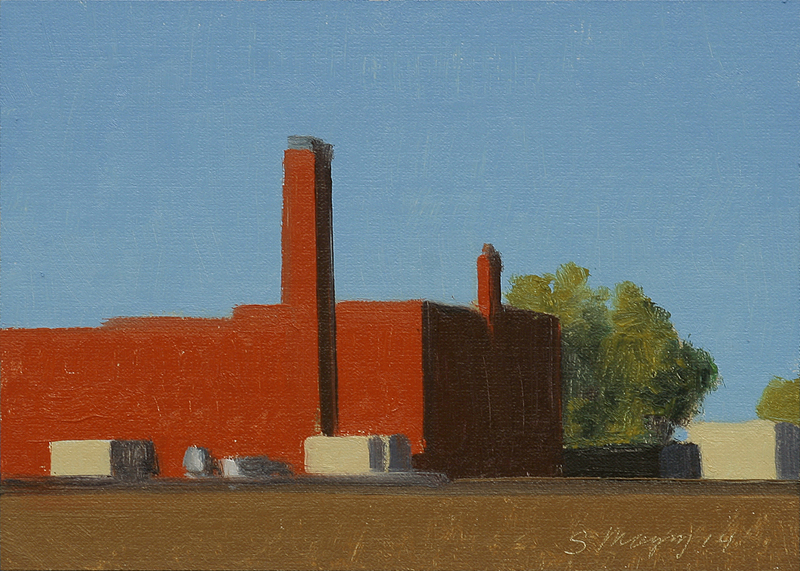 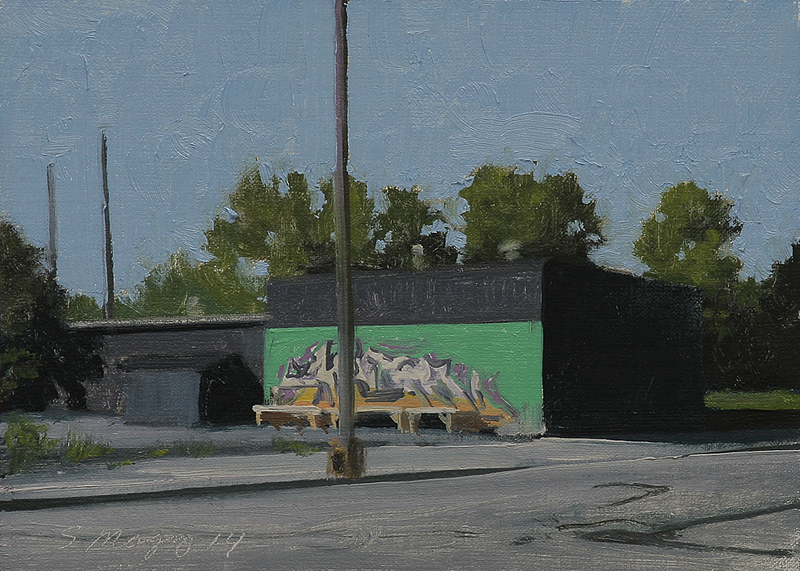 This urban landscape painting is a view of the corner building at Linwood St and Ferry Pk in late afternoon light.